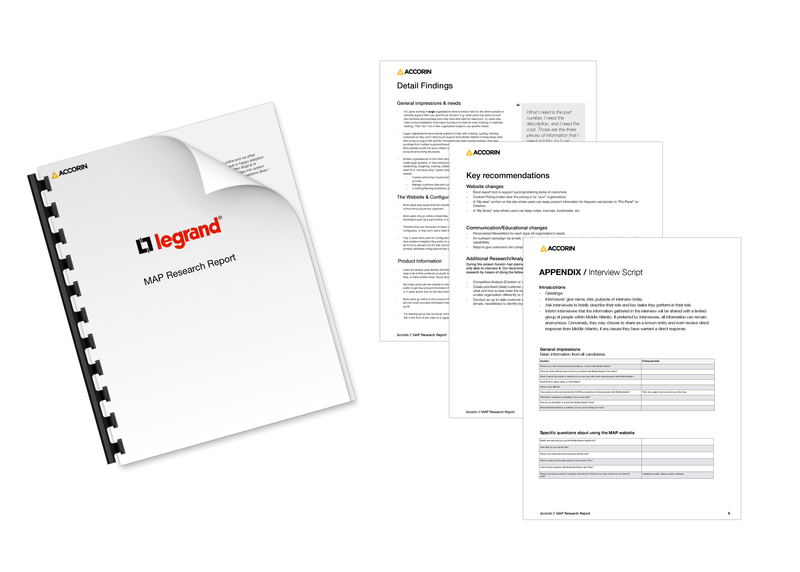 Conducted user interviews to identify strengths and weaknesses in the B2B customer experience. 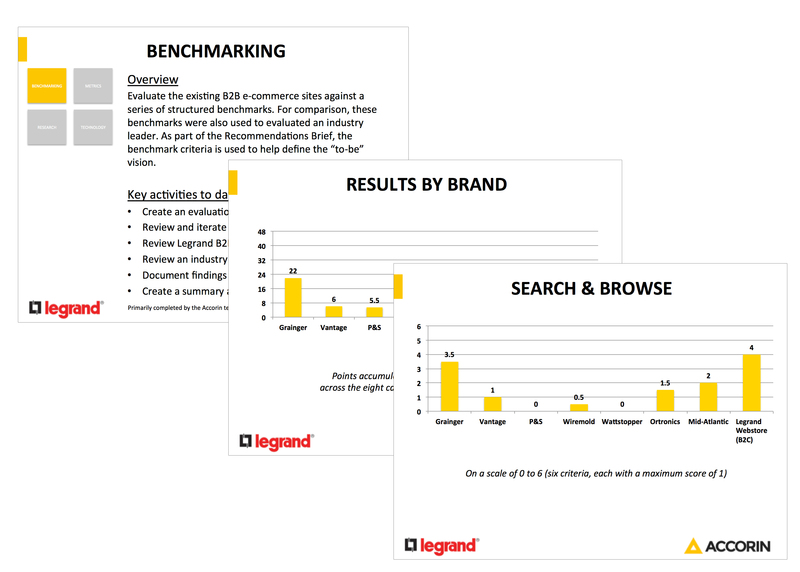 Also, assessed and benchmarked the legrand sites and applications to identify areas of improvement. Design and functional upgrades to service and interface over several years.